Are you looking for professional surgery abroad? 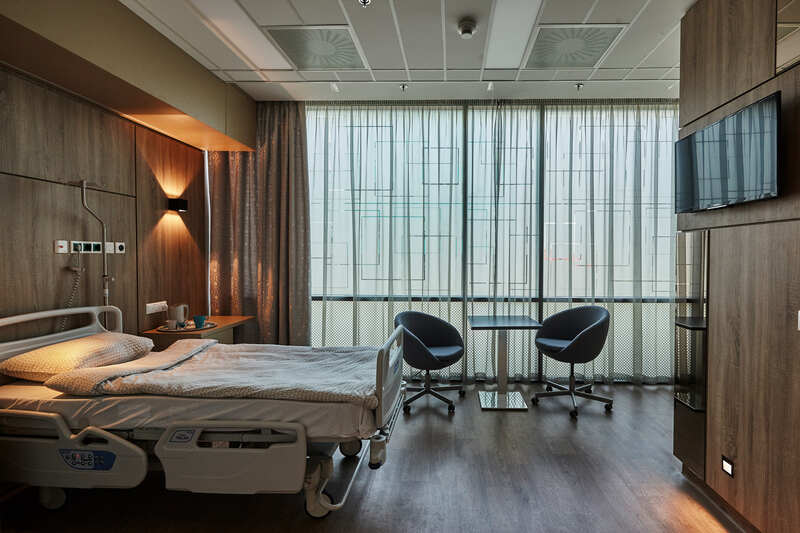 We proudly present you our Hospital and advanced Imaging Centre in Budapest, with a modern and extraordinary atmosphere. We are committed to provide the highest level of health care for our patients with confidentiality and humaneness. Medicover Hospital provides top quality, affordable medical services from advanced imaging to complex orthopedic, general, ear-nose-throat (ENT), and vascular surgeries. All of our procedures are performed by experienced, highly educated specialists, using the latest surgical solutions. Our Hospital is located in the heart of Budapest, close to Nyugati Square where our Dental Clinic is. 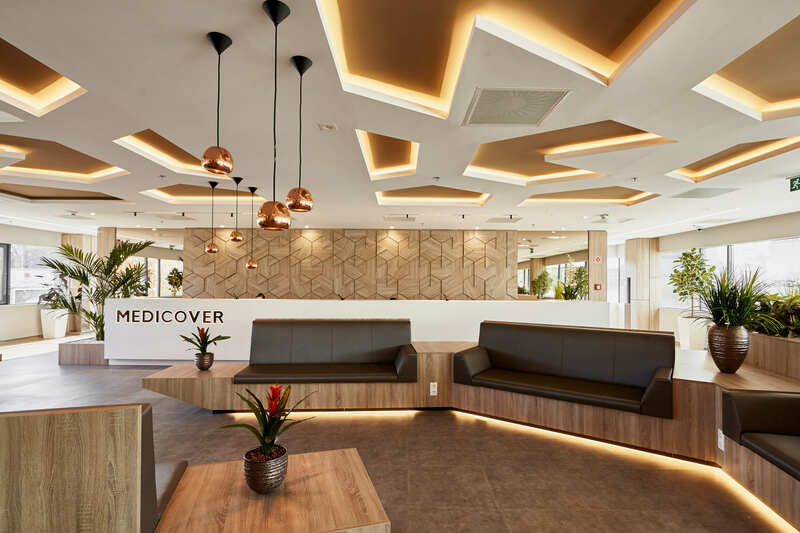 Bright spaces, modern interior design, a really exclusive environment await our patients at the new Medicover facility. Take a virtual tour and discover the exceptional atmosphere! What does the Medicover Hospital offer for you? English speaking, dedicated case managers, who help you to organize your surgery from the first consultation, through your accommodation to the last medical checkup. In our Hospital we provide planned general surgeries and surgeries on the field of ENT, orthopedics, ophthalmology, gynecology and urology. For your convenience, all pre-surgical examination are available in place, which makes the planning easier and faster.